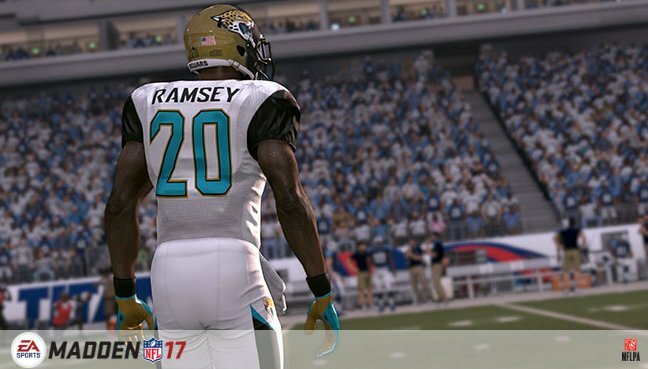 EA Tiburon has began the Madden NFL 17 ratings reveal, with the newest NFL players leading the way. The top rookies are currently being featured, and earlier this year some of the most notable picks from the NFL Draft attempted to guess their ratings in various categories. Every day new player ratings will be released on the official website, with the top five quarterbacks, running backs and wide receivers getting their honors over the next few days. The best players at each position will be featured over the coming weeks, and will culminate on August 4 and 5, with full team and player ratings. EA Access members can try Madden NFL 17 before it’s released for a limited time starting August 18, as part of a Play First Trial, only on Xbox One. Madden NFL 17 is developed in Orlando, Florida by EA Tiburon and will be available for Xbox One, Xbox 360, PlayStation 4 and PlayStation 3 on August 23.